Rosalie K. from Asbury Park: “”They have cared for our family for over 30 years! Click here to read the rest of our reviews on nextdoor.com! Dr. Staffieri recently completed cosmetic dental work on my front teeth that was long overdue. I was originally very nervous to have so much work done all at once and change the overall appearance of my smile. Dr. Staffieri took plenty of time to discuss the entire timeline and each step of the procedure with my wife and I, before starting on any of the actual dental work. She completed 10 veneers and exceeded my expectations with comfort and ease of the procedure, after the final veneers were cemented, I couldn't believe how natural the teeth looked. I recommend Dr. Staffieri to anyone that is looking for an exceptional dentist! 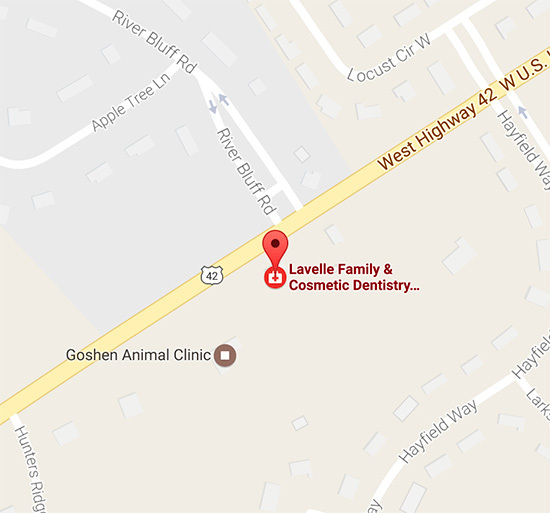 I had a great experience at Lavelle Dentistry – the office is well appointed, the staff was welcoming and friendly, and Drs. Lavelle and Staffieri were incredibly knowledgeable and caring. I truly felt that the office, as a whole, had my best interests in mind and I appreciate their professionalism. Dr. Abby Lavelle Staffieri did an amazing job with my son's tongue and lip tie. I highly recommend her! 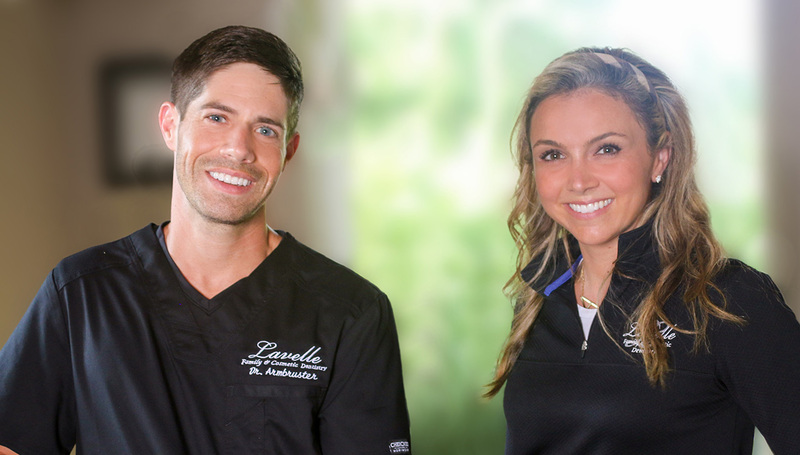 I cannot say enough good things about Dr. Lavelle, he is kind and caring! He has been there for my dental emergencies at all hours. I highly recommend him and miss him now that I live in Oregon. I wouldn't want to go to anyone else. Dr. Lavelle has been my dentist for many years and I wouldn't want to go to anyone else. Recently I went through a period of not getting a regular cleaning -- four years to be exact -- and I had an unexpected bout of anxiety concerning coming in after so long. I talked with the receptionists at the window before my appointment and they reassured me that I had nothing to worry about. When my appointment came, I was still anxious and told the dental hygienist (Lynn) about my fear. She also was very reassuring, talked with me about what made me nervous, and even explained step by step what she was checking for as she worked. She asked about me, my life, and shared some of her life with me. She was incredibly personable and easy to talk with. My fears were calmed and finally I was able to relax. By the time Dr. Lavelle did his portion of the checkup I felt confident again and was reminded that I was in the hands of a very caring and highly capable staff. I never felt belittled or judged for my fear, and my entire experience with this team -- past and present -- has always been stellar. If you are looking for a wonderful dentist, look no further. Dr. Lavelle and his team are the best! I've been using Dr. Lavelle for 16 years. His staff is well-trained and always friendly. And most importantly, service is outstanding. Highly recommended.